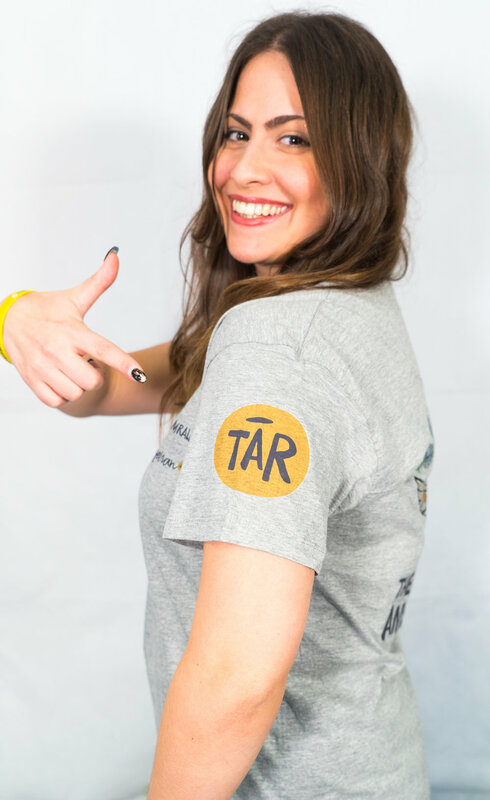 Show your support with one of our TAR-shirts (…see what we did there?). 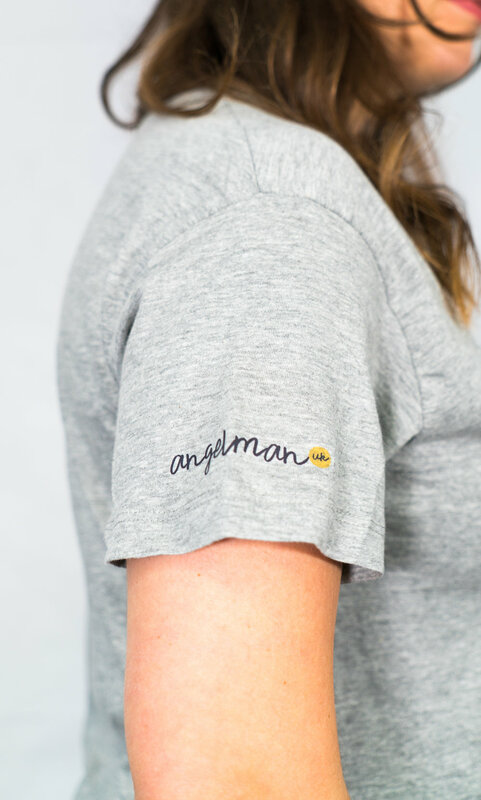 100% of your donation will go to AngelmanUK. Click on the T-shirt you like, complete the order form, and make your donation to get your T-shirt today! A £20 Donation is required to secure your TShirt.